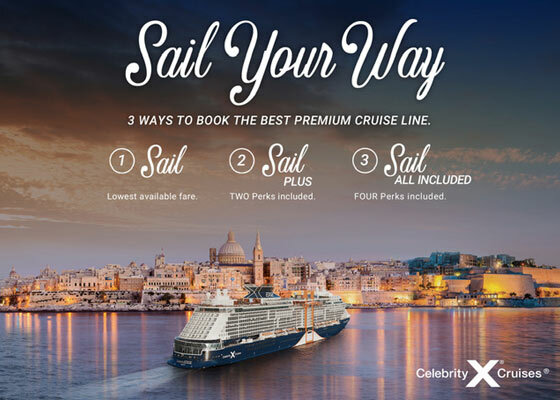 Don't miss Celebrity Cruises' Sail Your Way offer. 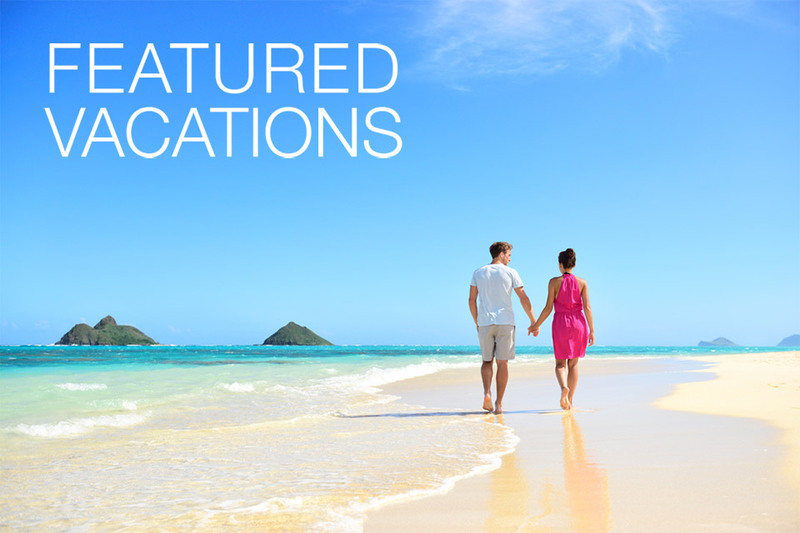 Book a 4-night or longer cruise vacation through May 1, 2019 and the choice is yours! From value to convenience, there are three amazing options to Sail Your Way. Choose from the lowest available fare, two perks included, or three perks included. Perks include Classic Beverage Package, Unlimited Wi-Fi, Prepaid Tips, and $150 Onboard Credit. Contact us today for more details! Book a select 2020 Avalon Waterways Europe river cruise and receive $299 air plus $1000 per couple from select US cities! You can see more of the world by cruising down its legendary rivers with Avalon Waterways. 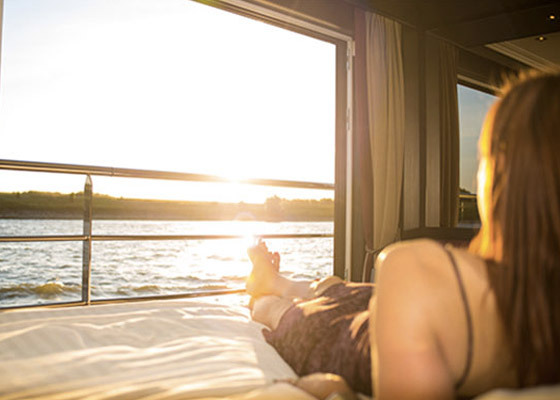 Their Suite Ships feature one-of-a-kind Panorama Suites, with the widest opening windows in river cruising, the industry’s only Open-Air Balconies, and beds facing the incredible views. Contact us today for more details! 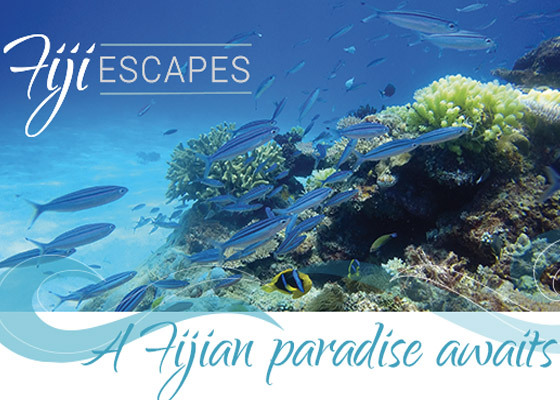 Classic Vacations' Fiji Escapes program brings the islands of Fiji closer than ever before! Stay five nights or more at one of Fiji's six most stunning properties, and receive a resort credit of up to $150 in addition to the best offers available at the hotel. Enjoy world-class luxury at an incredible value, and experience the magic of the islands as you've only dreamed before. Discover the enticing combination of unusual and captivating landscapes and experiences on a road trip that combines three iconic touring routes, the Thermal Explorer, the Pacific Coast Highway and the Volcanic Loop. 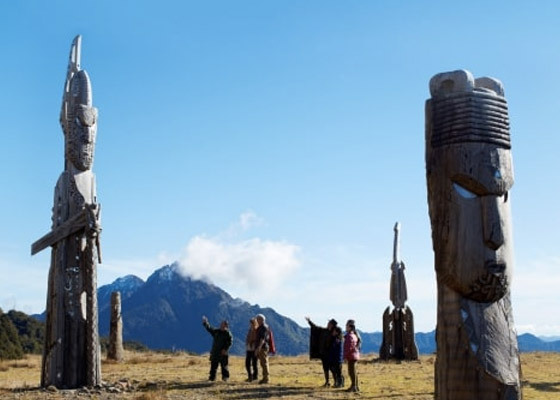 Or, discover the best of the North Island of New Zealand over nine days as you travel from Auckland to Wellington via Rotorua, Taupo and Ruapehu. Or, experience the ultimate Central North Island that showcases the diversity of the region. Offering stunning scenery and unique attractions, this is the quintessential kiwi road trip. Down Under Answers offers a world of possibilities for unforgettable experiences in the South Pacific!